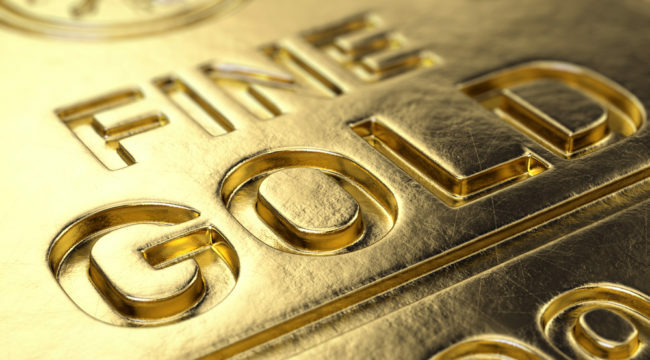 In the first summation of the three calculation pieces that will lead to much higher prices for gold, Jim Rickards discusses the next interest rate hikes that are already baked in and gold has held up well. The last time the fed upped rates gold only went higher, there's also a weak dollar to contend with so either way gold should reprice higher. The other two catalysts are geopolitical with Russia, China, Middle East all trying to diversify away from the dollar and last but not least North Korea. 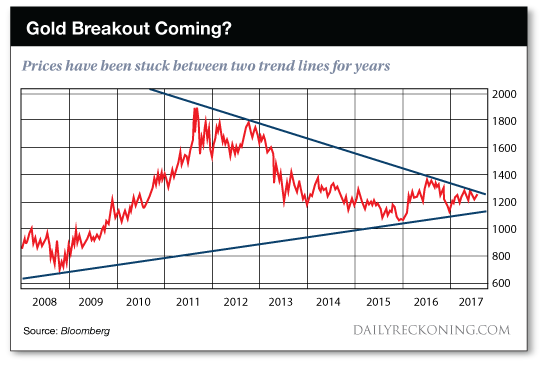 Then there are mine supply issues, peak gold, investors, jewelry and technology demands.